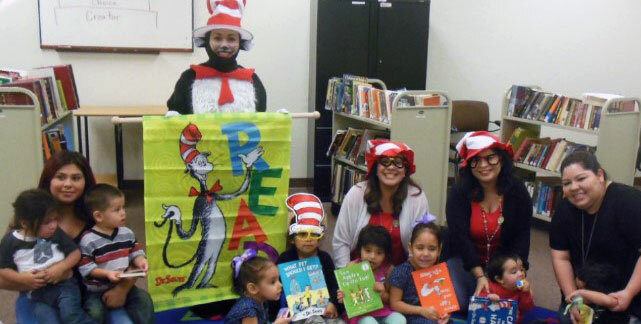 The Fresno County Family Literacy program promotes literacy for the Native American families in Fresno and the surrounding areas. Empowering parents to become their first and foremost teachers. Assisting families to become self-sufficient. Weaving the local culture and language within the four program components. Adult Education offers the following services: High School Diploma through Fresno EOC/YouthBuild Charter School (WASC-Accredited) offering Independent Study & Career Skills classes for students ages 18-24, GED Test Preparation, Adult Basic Education (DMV Study & Keyboarding Skills) & College Assistance (Application & Enrollment Assistance & Coursework Assistance). This component is designed to promote age-appropriate, early literacy foundations in young children and engage parents in their child’s education. Offering a Qwinachi (Little Eagles: 3-5 year olds) class and Pahabachi (Little Bears: 18-36 months) class. Native Based Parenting Education workshops will increase participants knowledge of parenting techniques to promote positive parenting skills and cultural values to strengthen family formation. Regular activities such as Family Unity Nights are provided to encourage families to work together. The primary goal of this component is to provide family formation opportunities for parents to be the lead teacher in their children’s everyday learning. Various activities are provided for parents on site, and to use at home. 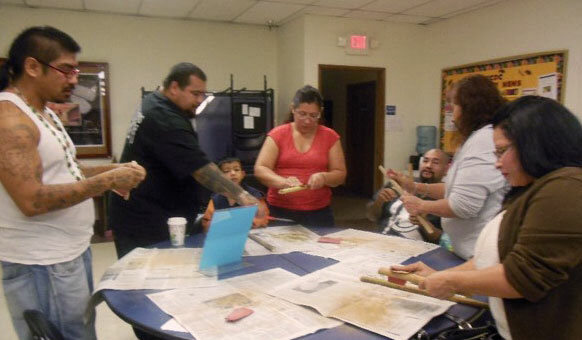 Native Language and Culture is integrated into all components of the Family Literacy Program. Our staff believes that it is very important for children to be knowledgeable about their language and culture and to be proud of who they are and from where they come from. Using the Kenan Model of Family Literacy, we provide Children’s Literacy Classes, Parenting Classes and Adult Education. All of our programs for children require parent-participation, believing that parents are a child’s first teacher. 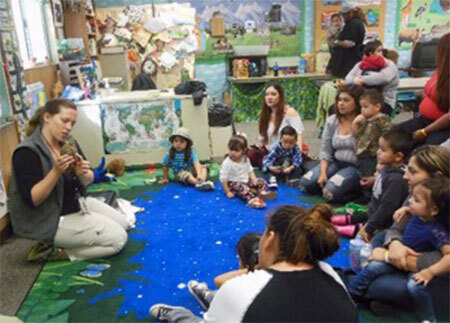 OVCDC is a stable organization with a long history of helping families meet educational goals in order to strengthen families in Fresno County. Our Instructors are highly qualified and experienced in working in Native American communities. Our Adult Education Program is part OVCDC and partners with Fresno EOC/Youth Build Charter School. We provide our clients with several different options so that they can reach their educational goal based on individual needs. 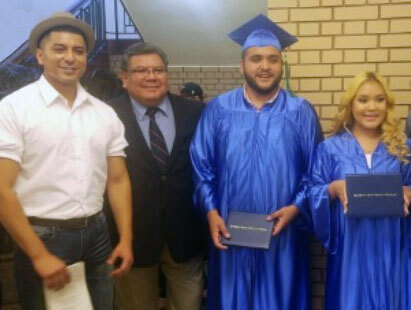 This unique program offers Native American families the opportunity to receive a high school Diploma or Certificate, prepare for the GED or obtain assistance in reaching their higher education goals in a culturally sensitive environment. Many people have gaps in their educational journey and have had little success in completing a program prior to coming to OVCDC or Youth Build. Our independent study program helps clients manage family, work and school schedules. Work projects that are both interesting and tailored to the client’s needs. 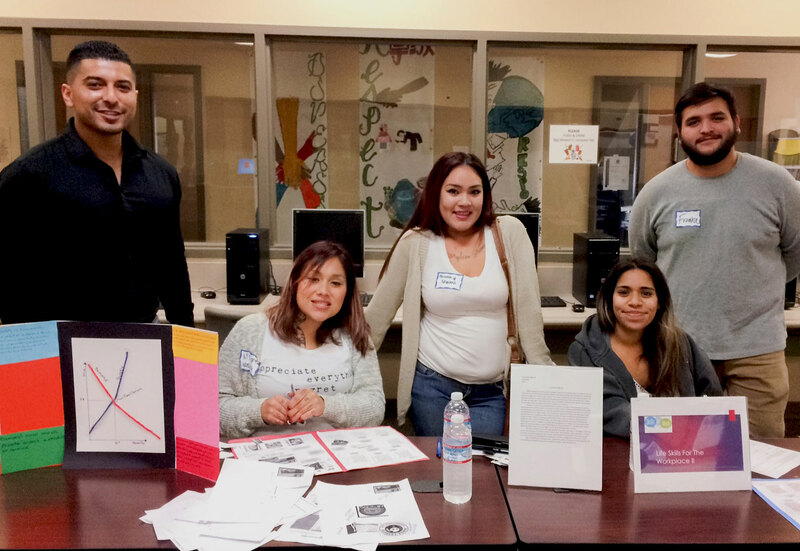 Both OVCDC and Fresno EOC/Youth Build Charter Schools are stable organizations with a long history of helping parents meet their own educational goals in order to strengthen families in Fresno County. Parenting training that recognizes and incorporates traditional teachings and practices. Parenting training on the srengths of historic Indian child-rearing patterns and blends of parenting values with modern skills. 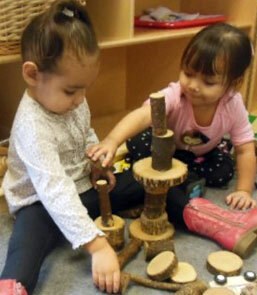 To provide high quality instruction in a caring enjoyable setting where students develop a love for learning in the areas of education, life skills and Native Culture.